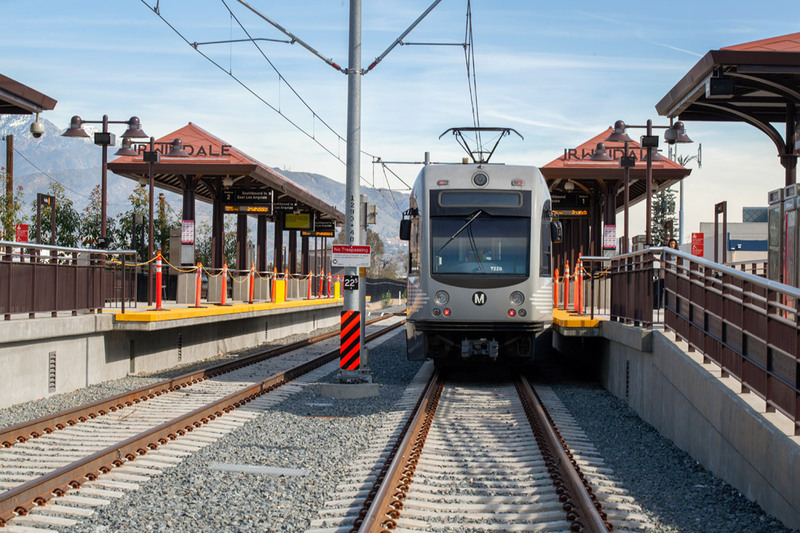 Metro’s Gold Line Foothill Extension opened March 5, with six new stations serving five cities and dozens of destinations in the San Gabriel Valley. 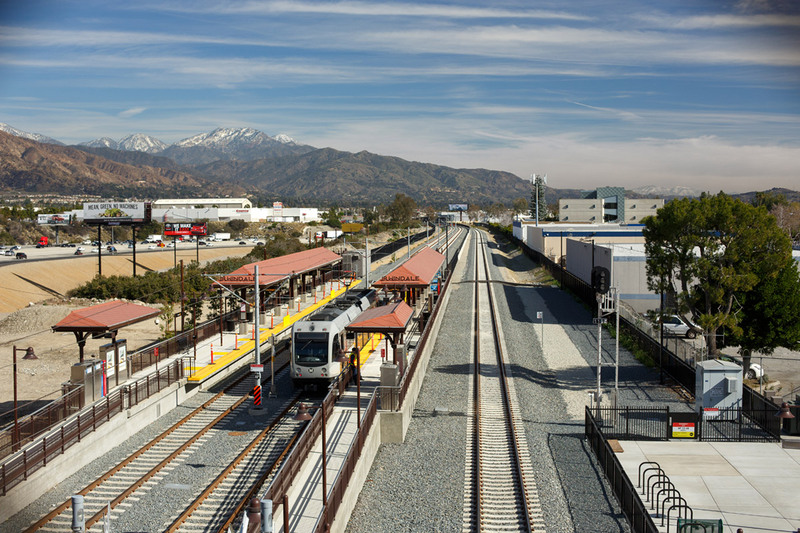 The $1 billion, 11.5-mile rail line travels between East Pasadena and Azusa and points in between, providing a relaxing and money-saving alternative to driving the busy 210. Rediscover Gold on the new extension and Go Metro to explore. All trains to all stations, every 7 minutes! 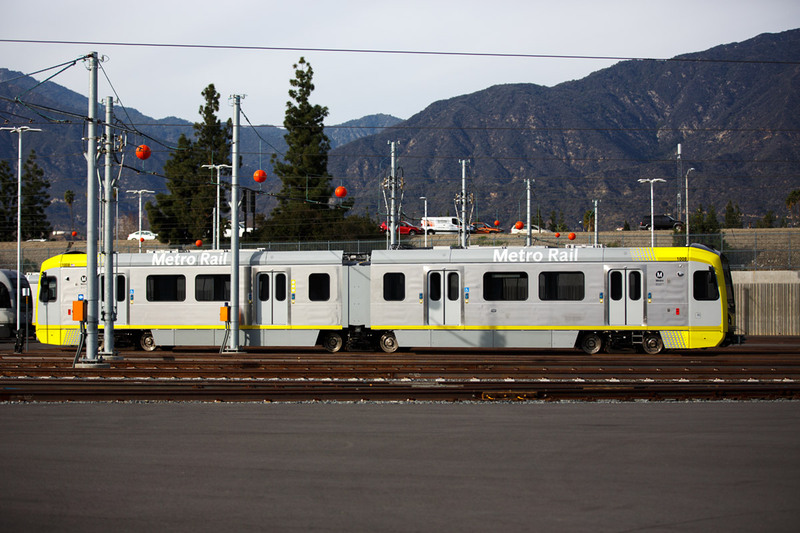 The Metro Gold Line now runs to all stations between East LA and Azusa. 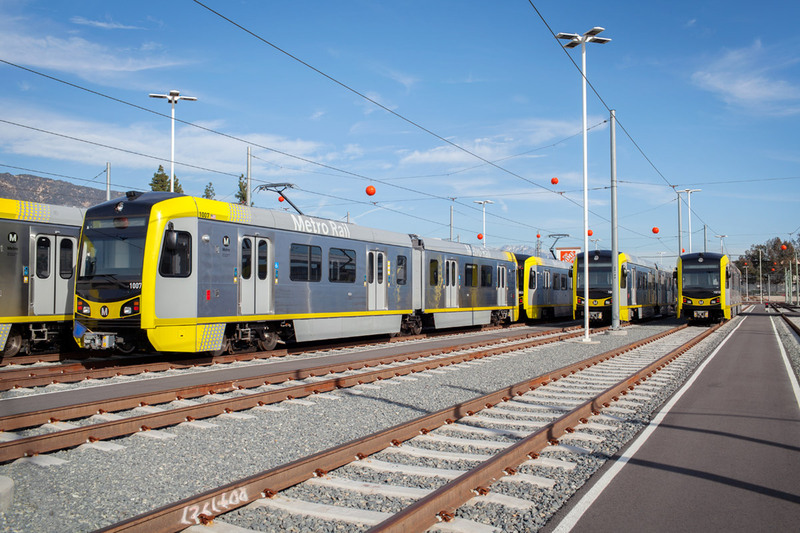 For further information on train times and schedules check the Gold Line timetables. 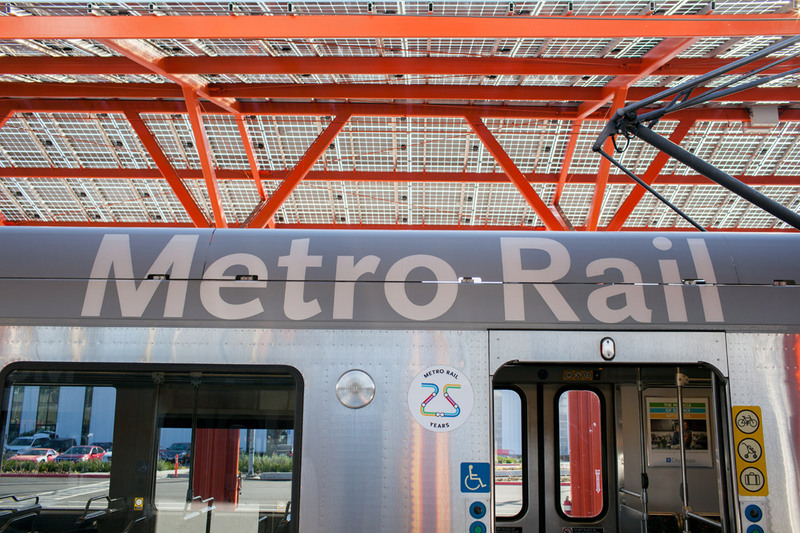 Join us from noon until 4pm as we celebrate the opening of the Metro Gold Line Foothill Extension. 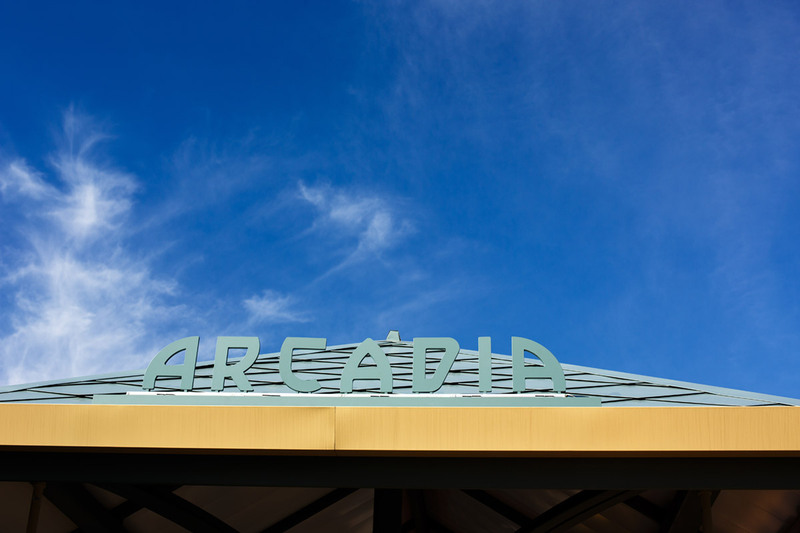 Enjoy special activities and family fun at Arcadia, Monrovia, Duarte/City of Hope, Irwindale and Azusa Downtown Stations. 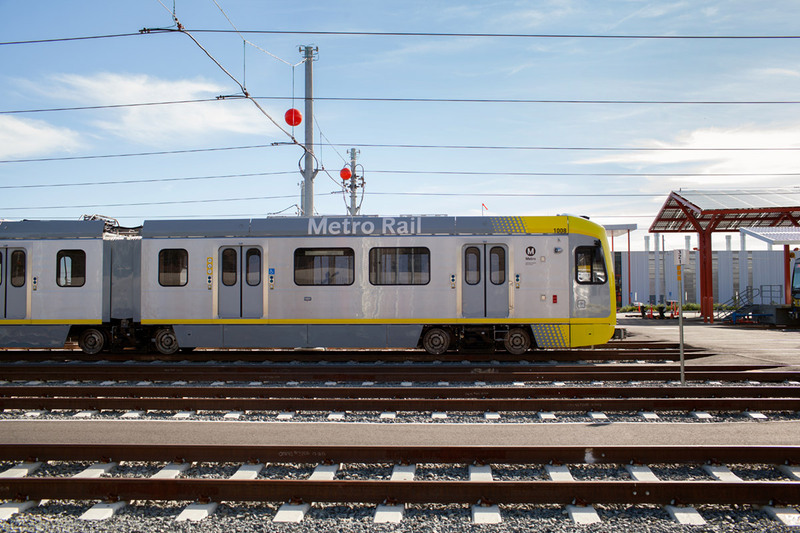 Free rides to the public start at 12pm on the entire Metro Gold Line and end at midnight. 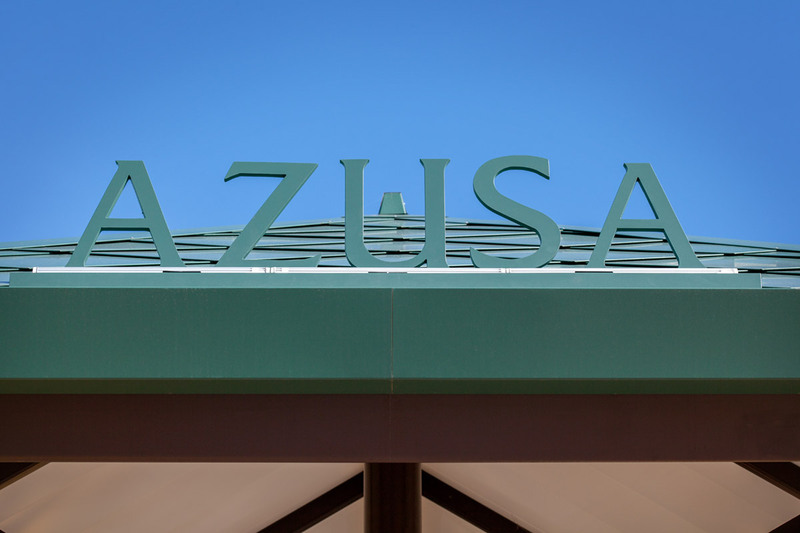 *If you plan on parking at APU/Citrus College Station and riding the Gold Line to attend community festivities, please note that overflow parking is available at Citrus College, follow posted signage. 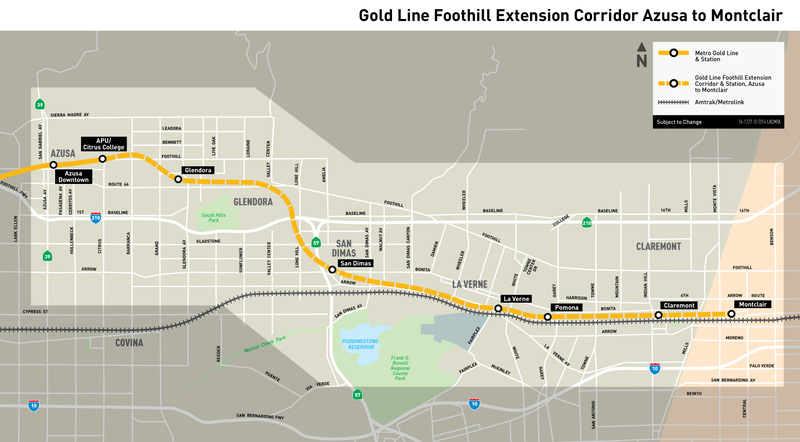 Metro’s Foothill Extension extends the existing Gold Line east from Pasadena. 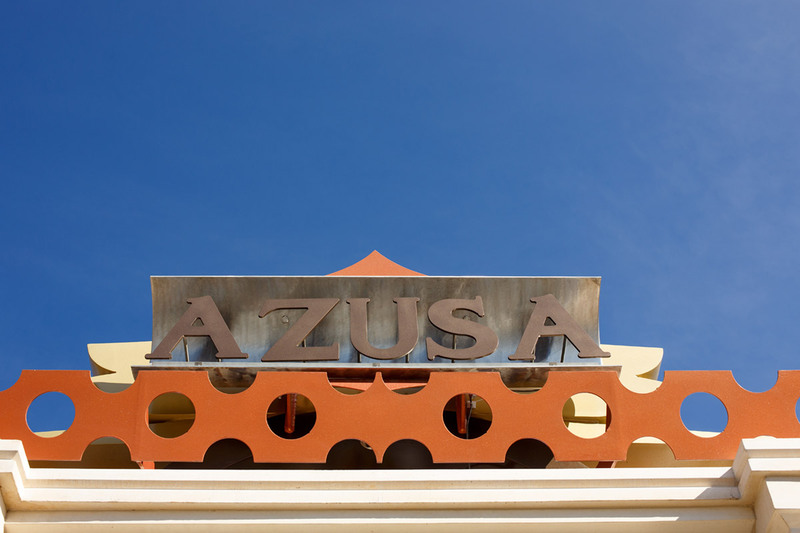 The first phase travels more than 11 miles from Sierra Madre Villa Station to Azusa. Each station has over 100 parking spaces and at least 20 bike lockers. 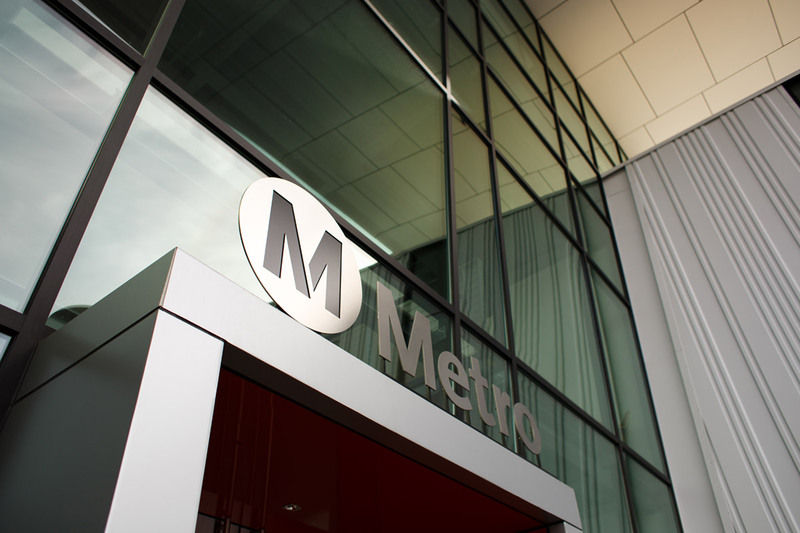 Connections to several Metro Bus lines and other partner transit services make getting around LA County seamless. 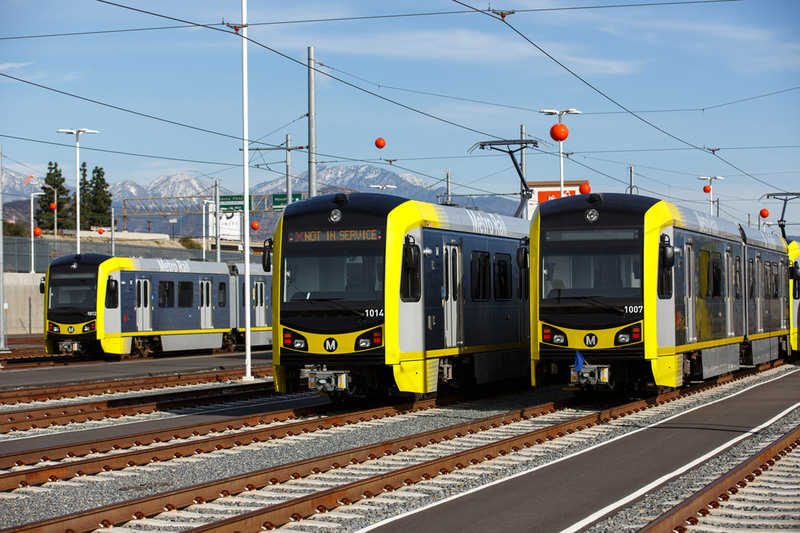 Check out our new Gold Line timetable for scheduled service effective March 5. 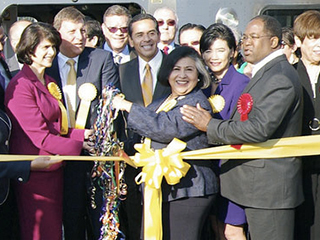 Check out the key events and milestones in the history of the Gold Line in our photo gallery. 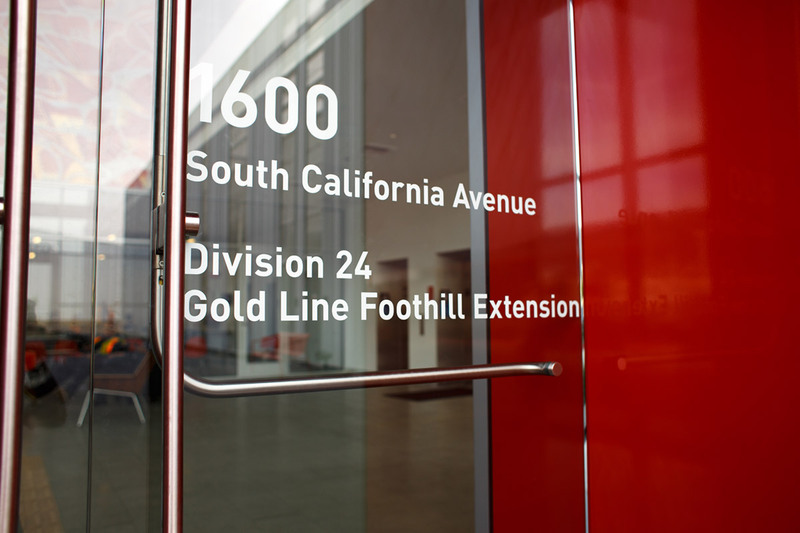 You also can browse through the galleries from past Gold Line openings. 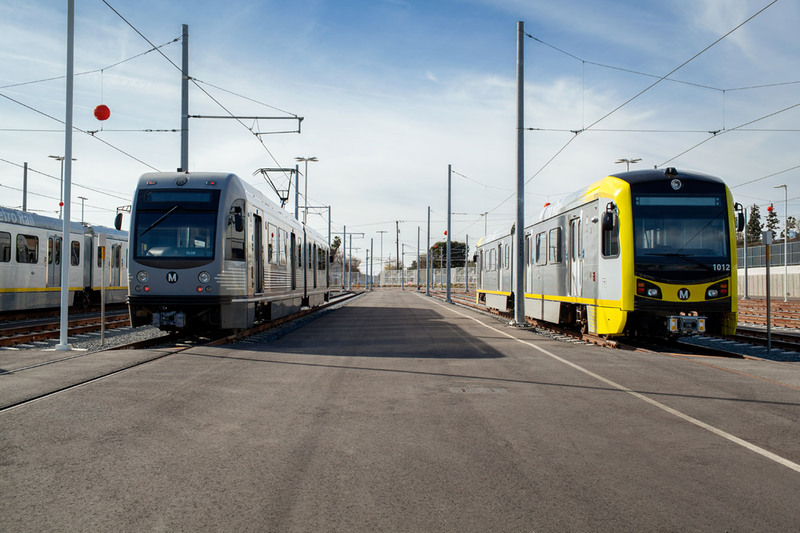 With 6 new rail stations and several connecting bus routes, serviced by Metro, the Gold Line is a great alternative to the 210 freeway. 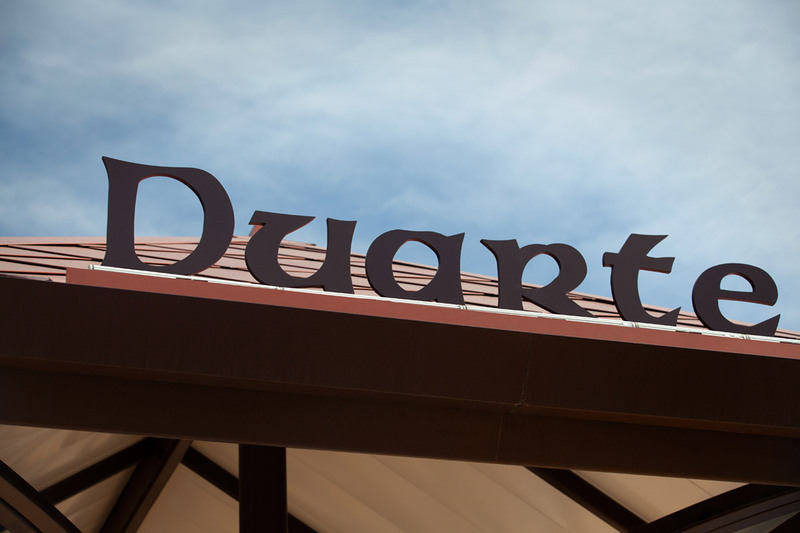 Check out what’s new as we expand our service. 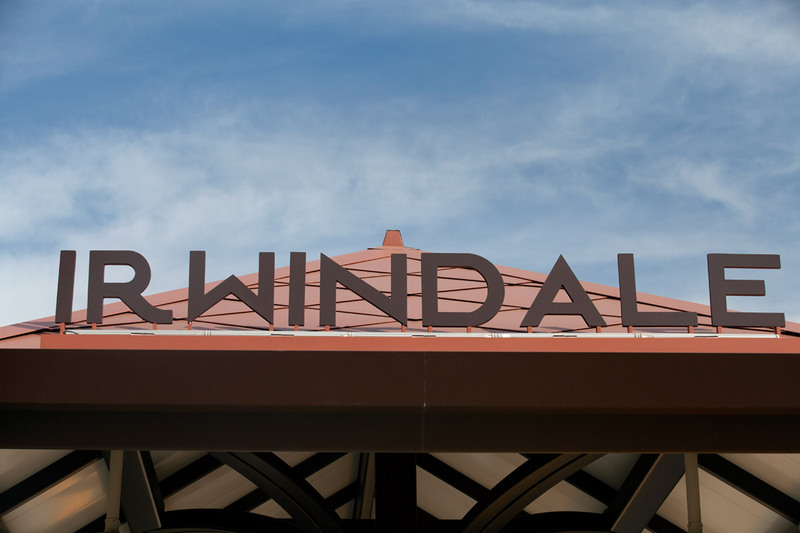 We have new additions to the family and a brand new rail yard in Monrovia. 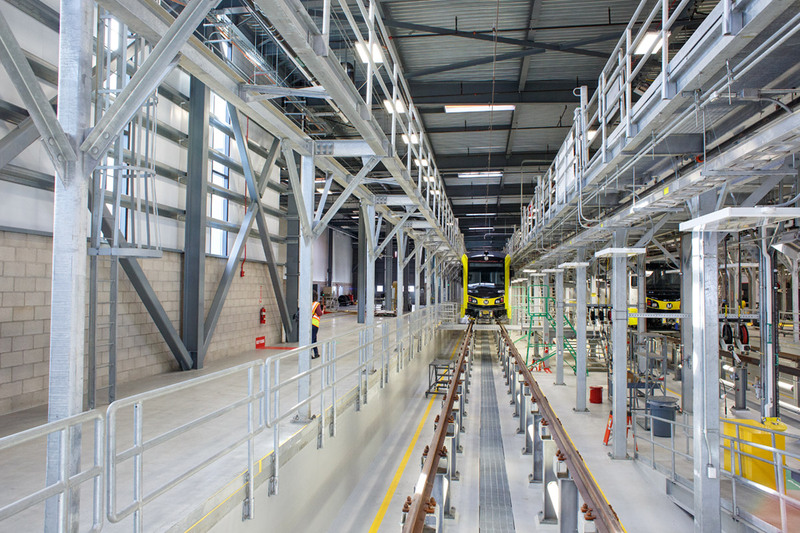 The completion of Foothill Gold Line Operations Campus is a testament to the ingenuity, hard work and focus of the partnership between Metro and Construction Authority. 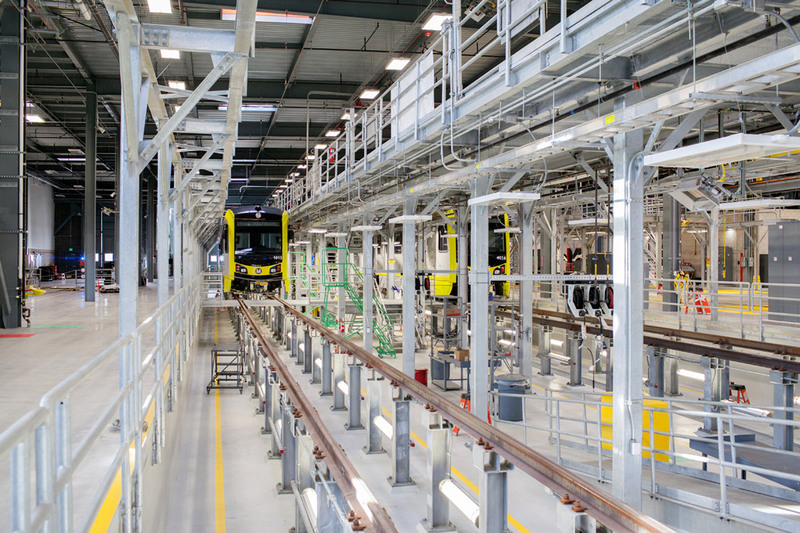 The 132,000-square-foot Main Shop Building was designed and built to meet the U.S. Green Building Council’s Leadership in Energy & Environmental Design (LEED) Gold Standard, one of the highest levels of sustainable achievement available. 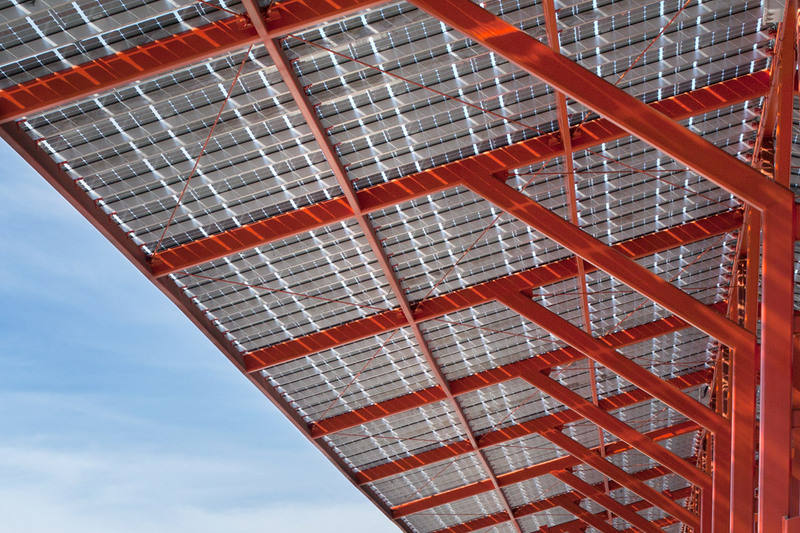 The facility is projected to use 35% less water and 32.5% less electricity than a typical building of its kind. 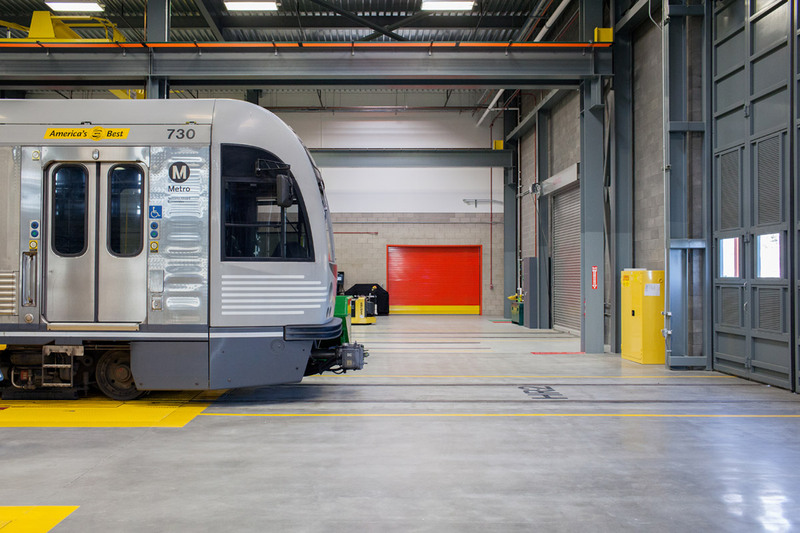 The facility will service up to 84 light rail vehicles from the county’s growing light rail fleet and 200 operations and maintenance staff over several shifts a day. 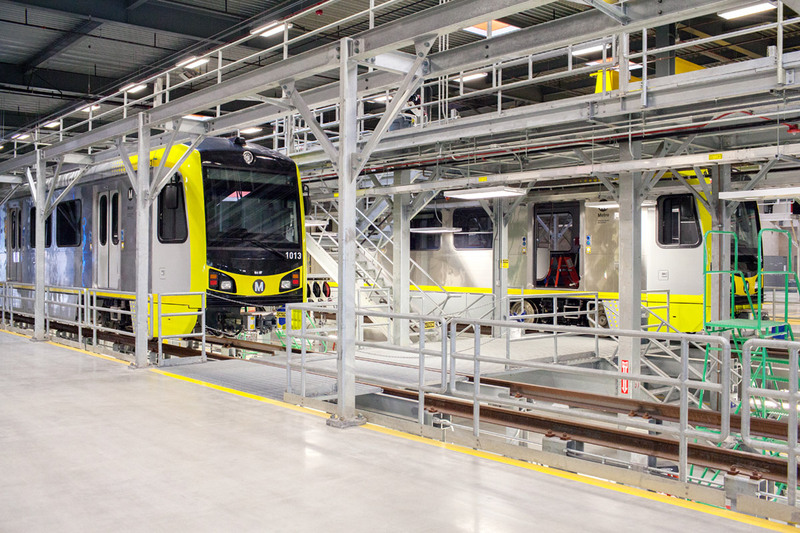 The $265-million Gold Line Operations Campus is an integral part of the six-station, 11.5-mile Foothill Gold Line light rail project from Pasadena to Azusa. 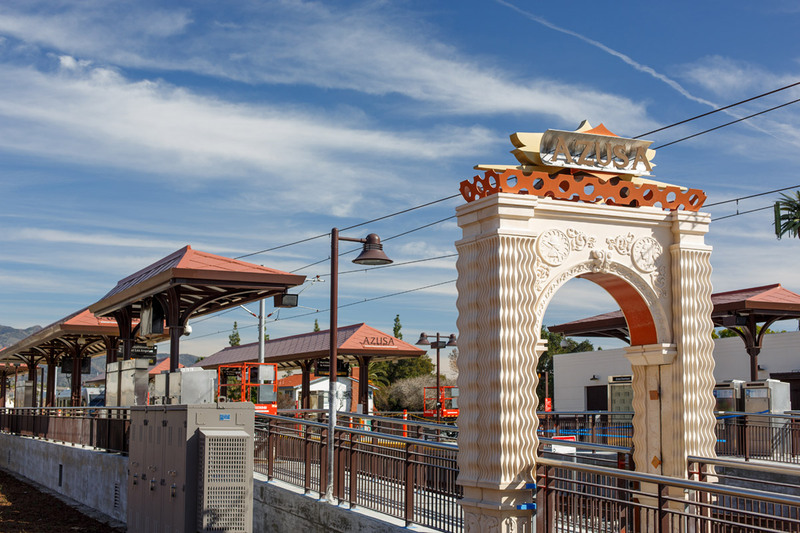 The Metro Gold Line Foothill Extension offers an engaging collection of artworks that enrich the transit environment and contribute to the artistic vibrancy of the Foothill neighborhoods served by Metro. 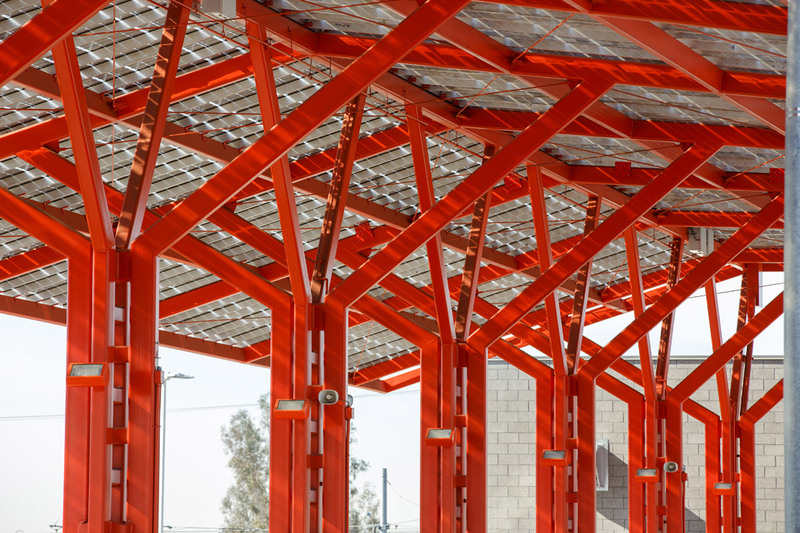 Nine artists created original artworks for each of the six new stations and along the Gold Line Foothill Extension. The new artworks are thoughtfully integrated within their transit environments. Click here to access audio interviews with the artists. 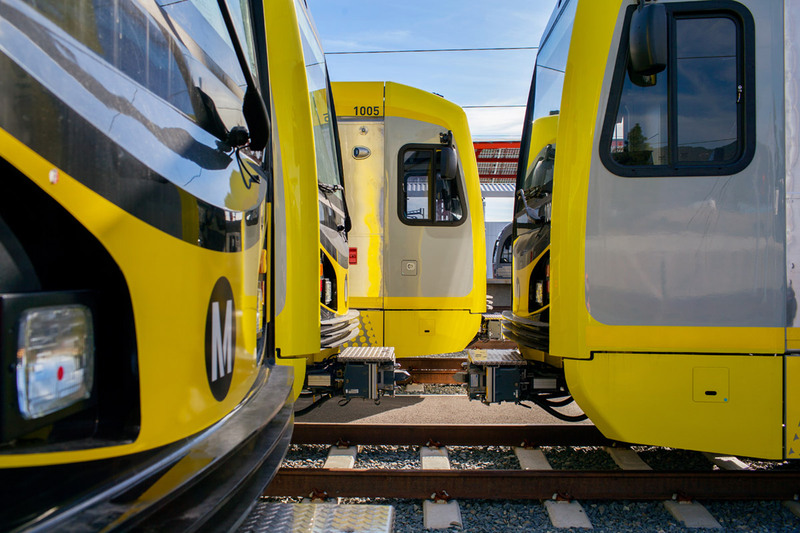 Celebrate the opening of the Metro Gold Line Foothill Extension with our special commemorative TAP cards! Collect yours now by visiting TAP vending machines (TVMs) at the stations listed below. Just look for this image on the TVM. 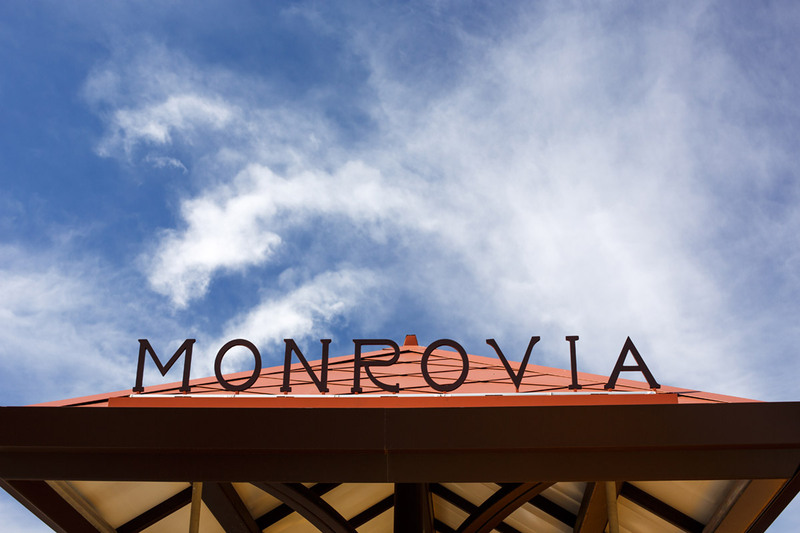 Photo courtesy of Michael Santillan, Rail Operator at Monrovia Operations Campus. Commemorative TAP cards will be available starting Saturday, March 5, while supplies last. Tuesday – Saturday , 10 a.m. – 6 p.m.
Monday – Friday, 6 a.m. – 6:30 p.m.